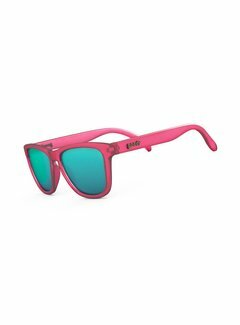 The Goodr running sunglasses are stylish sunglasses for running. Because of the design and used anti-slip material, Goodr sunglasses remain rock-solid during running. 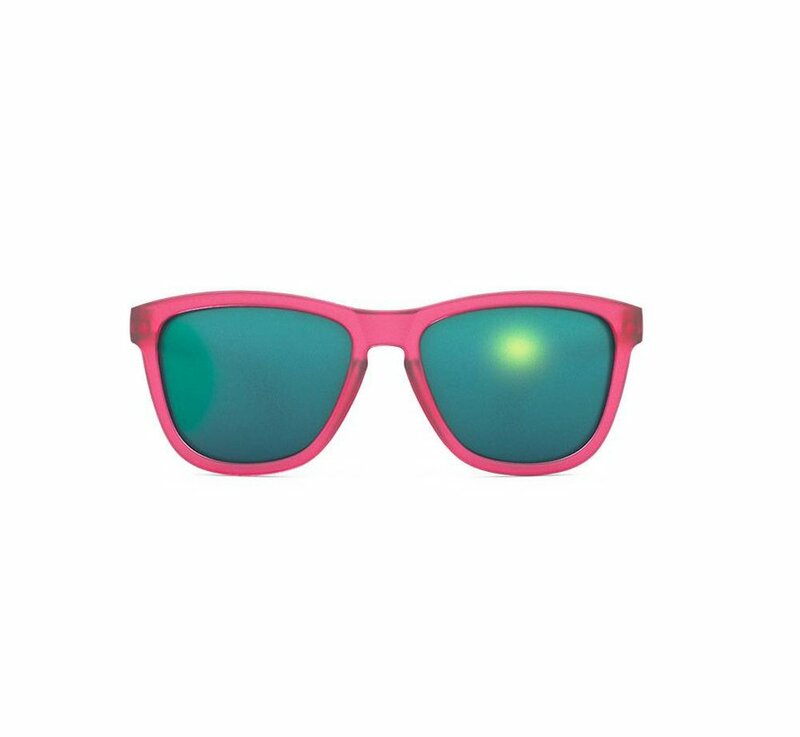 The high-quality polarized UV400 lenses do not fog, are scratch-resistant and protect your eyes from harmful UV-A and UV-B radiation. Special anti-slip material is incorporated in the frame to prevent the glasses from sliding when sweating. 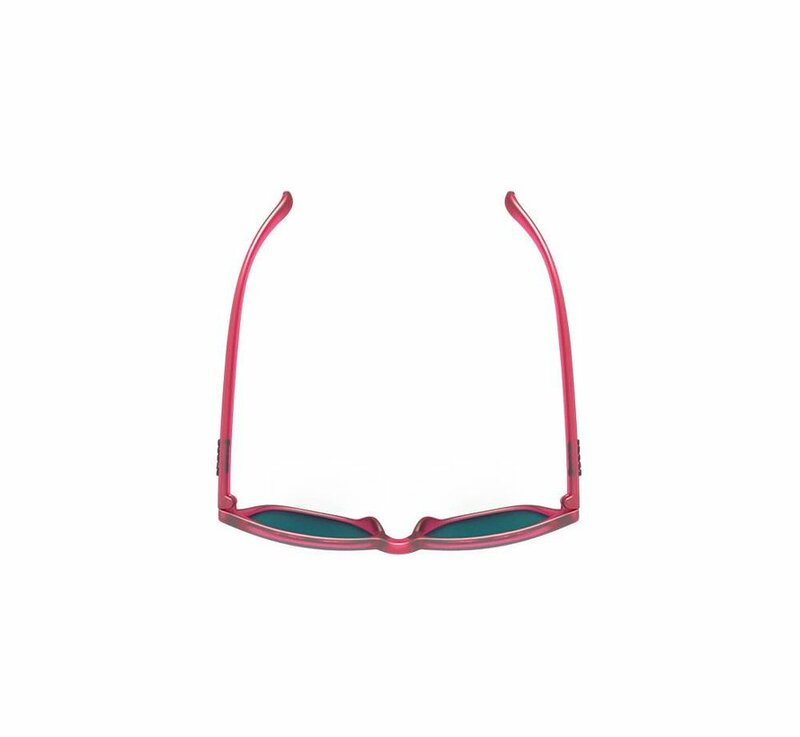 The frame is sturdy and lightweight, with a comfortable fit to prevent the glasses from bouncing while running. 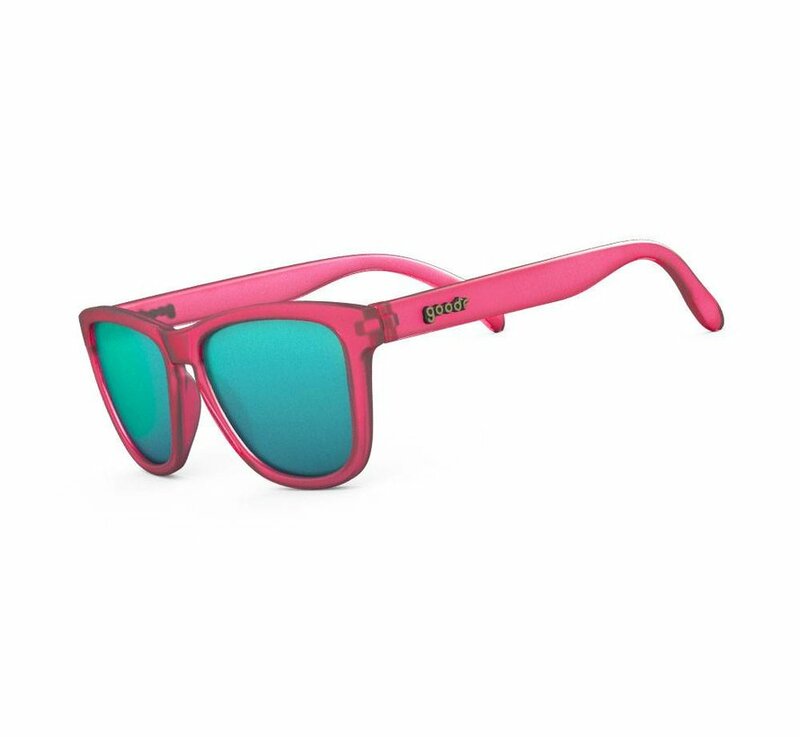 The polarized UV400 lenses stop 100% of the harmful UV-A and UV-B radiation. We versturen onze spullen elke werkdag. Voor 15.00 uur besteld gaat het in Nederland en België met PostNL mee. Je krijgt een track & trace code.